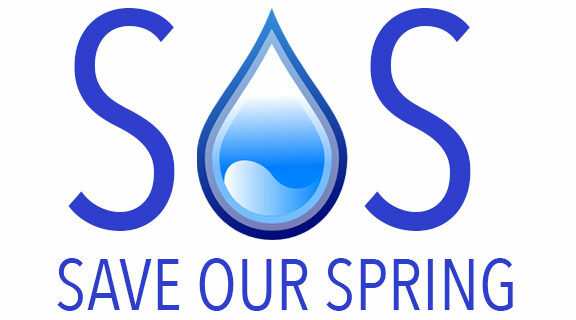 Why is SOS holding on to the idea of Free Access to the Ancaster Well? LOVE LOCKS – Show your support for the Ancaster Well – by locking on a little love this Holiday Season! UNLOCK – THE ANCASTER WELL WITH. LOVE! PAWS INCORPORATES AS A RATE PAYER ASSOCIATION – To Sign or not to sign, that is the question !! ?